With Ettore Messina leaving the Italian national team after the Eurobasket, Meo Sachetti is going to be his replacement as the Italian federation announced. Sachetti as a player was a member of the Italian national team that won Eurobasket gold in 1983 and Olympic silver in 1980. According to “Gazzetta dello Sport” Serbia’s coach Sasha Djordjevic was the top target of the federation, but it’s obvious that it would not have been easy for him to leave the Serbian national team. 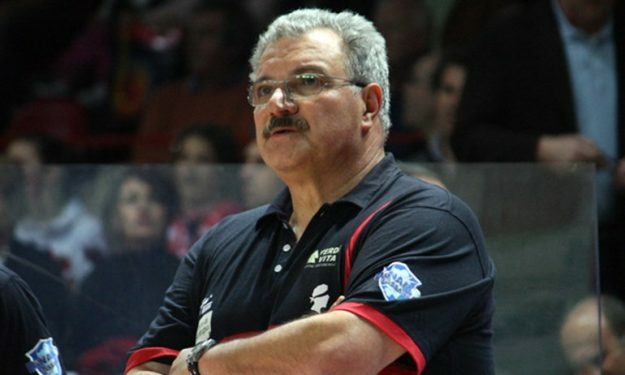 Sachetti is currently the coach of Cremona and he has a part time deal with the Italian federation. As a coach he is known for building up Sassari, promoting it to Legabasket and winning the championship title of 2015. “It’s a great honor to return to the national team, this time as a coach. I want to thank president Petrucci and the federation for their trust on me”, said Sachetti.